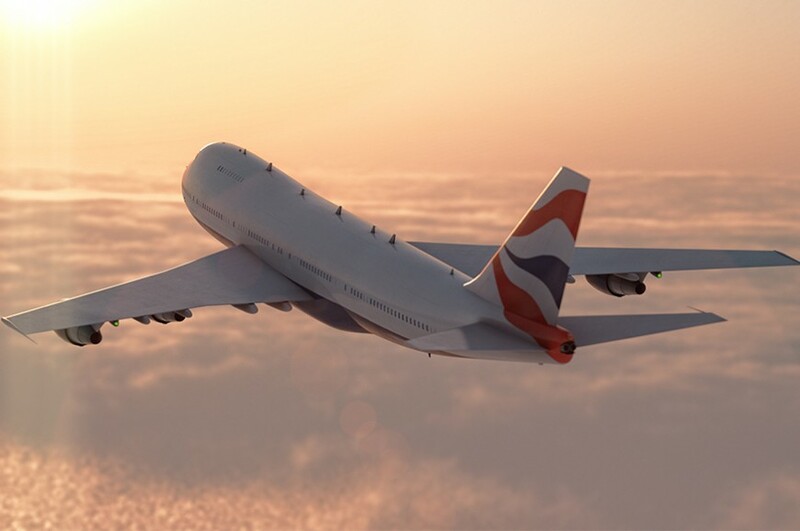 At KPC we are at hand to organise your departure & arrival needs. Your driver will await your arrival at the airport information desk with a sign bearing your name or arrange prior to dropping off where he will meet you. Your driver will text your mobile before you land that he is awaiting your safe arrival. You will be driven in comfort and style safely to your destination. Free Waiting time after landing. It’s not something we like to think about, but we are all going to have to attend a funeral at some stage or another. As hard and stressful as it is, we all will go through it sometime in our lives. 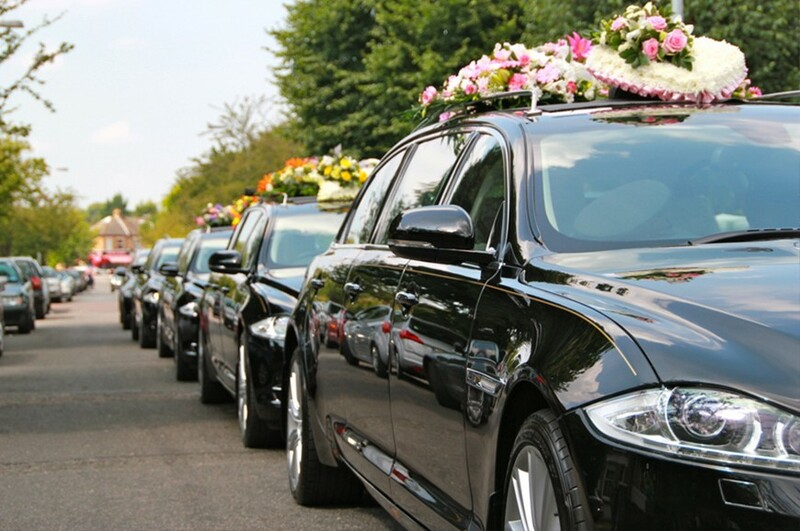 Hiring a vehicle for a loved one’s funeral means that you and your family can be transported in comfort and privacy. We at Kent Prestige Cars are willing to help you with any requirement that you may have. With an understanding team we are certain to meet your requirements for the day. Being one of the last things you would think of hiring we will make sure it’s top of our priority to make your day go with ease. Please give one of our friendly team at Kent Prestige Cars a call to discuss your requirements further. Unfortunately we do not provide the Hearse but we will will make sure we can transport the Family and friends in comfort showing the upmost respect and condolences. We cover majority of Kent including Tonbridge, Tunbridge Wells, Sevenoaks, Maidstone, Medway, Dartford, Gravesend and surrounding areas. We provide an on board “iPad Air” with FREE WiFi. 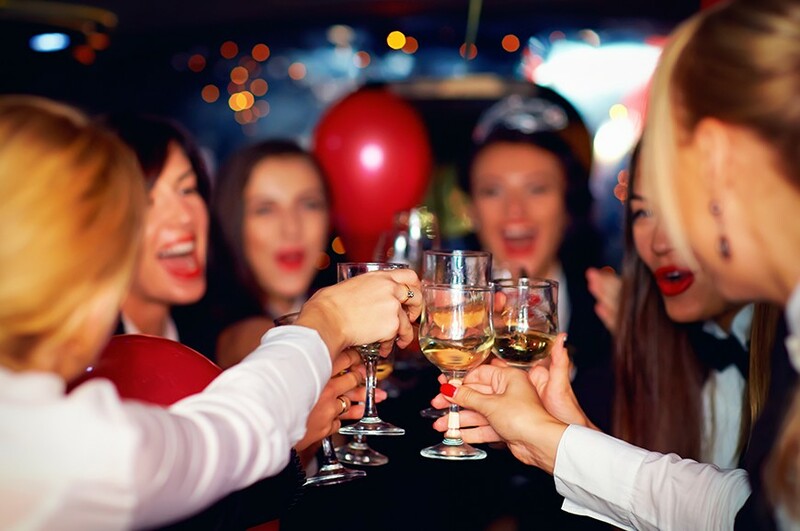 Proms are big news in Britain these days, thats why Kent Prestige Cars understands the importance of Prom Nights for school leavers, making the best impression on the night is vital and turning up to the entrance of the venue in a Prestige Car will definitely be the wow factor. Image is very important especially on you Prom Night, everybody wants to look the best, with the best car, dress, tuxedo, hair do and makeup. 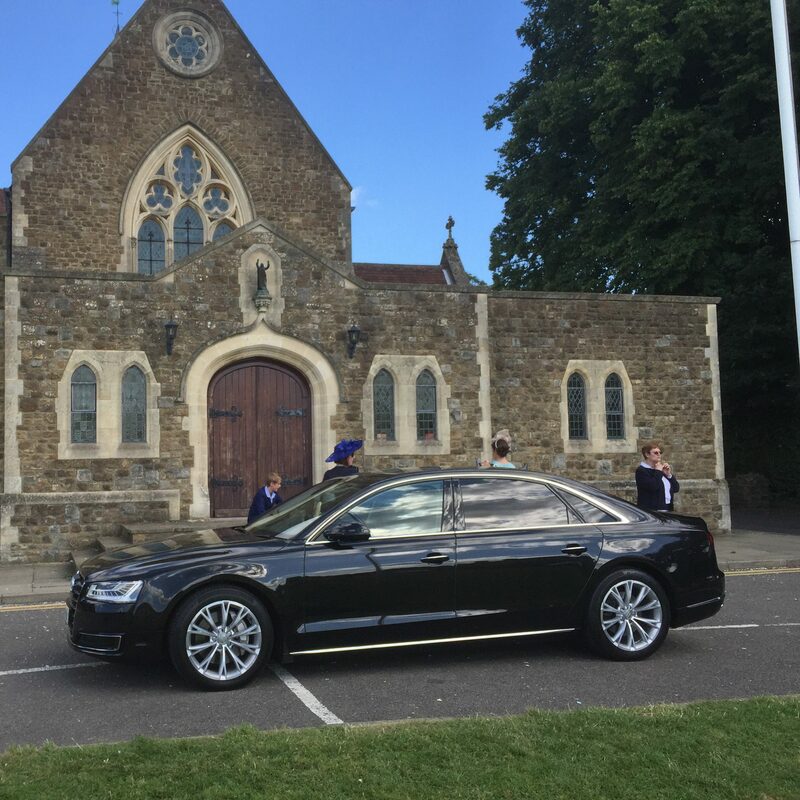 As image is very important to us too that why Kent Prestige Cars would be well suited to the occasion. 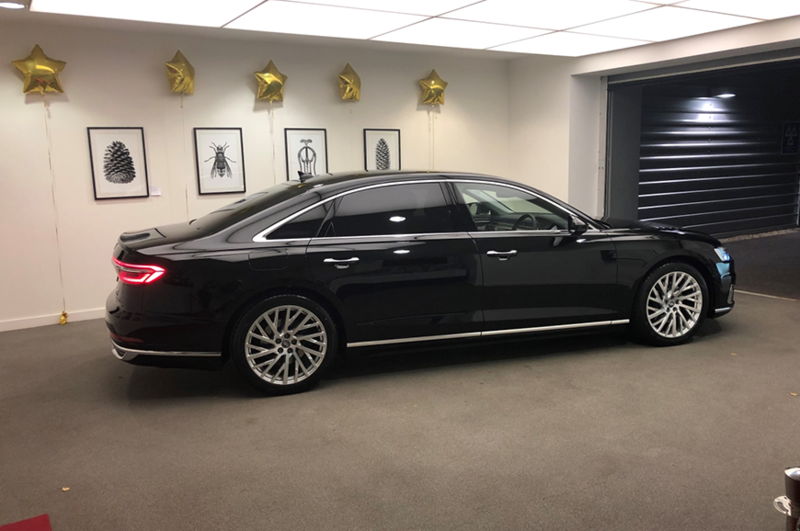 You will be given the VIP treatment by your chauffeur who will be fully uniformed and will open and close the door for you at all times, giving you that celebrity feeling in front of your friends. We will allow plenty of time for your pictures whether it be a one way trip or a return. Please give us a call and one of our friendly Kent Prestige Cars team will be able to assist you further on 01732 758814 or 07799 333 222. ALL PACKAGES COME WITH FREE ON-BOARD WIFI! Click Here to see all of my reviews! Kent Prestige Cars is pleased to offer a luxury service to chauffeur our clients in style to their sporting events. 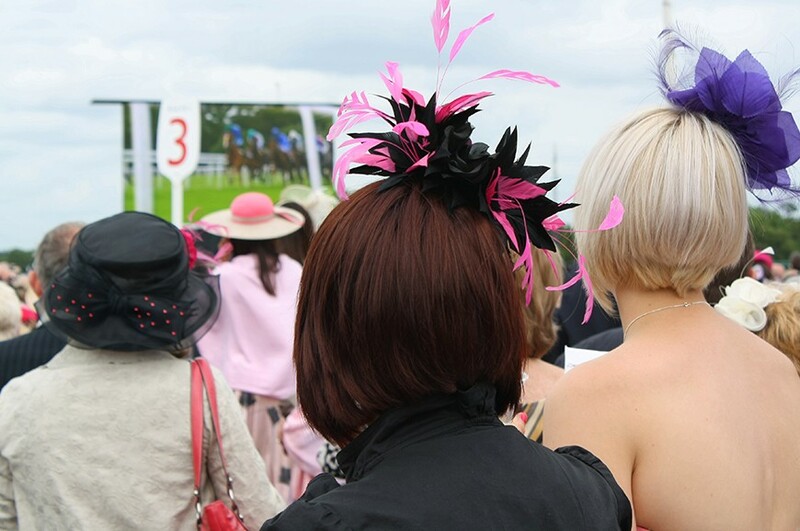 Whether it be The Royal Ascot, Epson Race Course, Twickenham Stadium for Rugby, Wembley Stadium, Wimbledon Lawn Tennis Championships, F1 Grand Prix, World Snooker, Golf tournaments, Lord’s Cricket Ground, The Stadium Queen Elizabeth Olympic Park, Guards Polo Club, Syon Park, Edgbaston for the Ashes, UCI Track cycling World Championship 2016 at Queen Elizabeth Olympic Park, British Judo Open at SSE Arena Wembley, we also travel to all Football Stadiums. 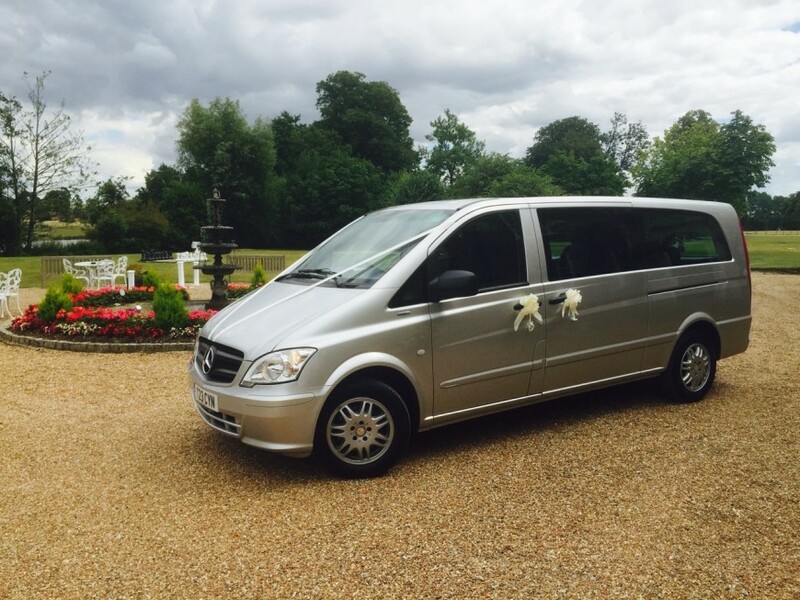 Whatever the event our chauffeurs will take you in great comfort, style and luxury. This is an ideal option if you prefer to relax and unwind on the day have a drink or make a day of it with family, friends or clients. If you require our cars to stay with you at all times and not leave the event, please state this at the time of booking. This is an ideal option as you can leave any hampers with the car and feel free to come back to the car as many times as you wish. 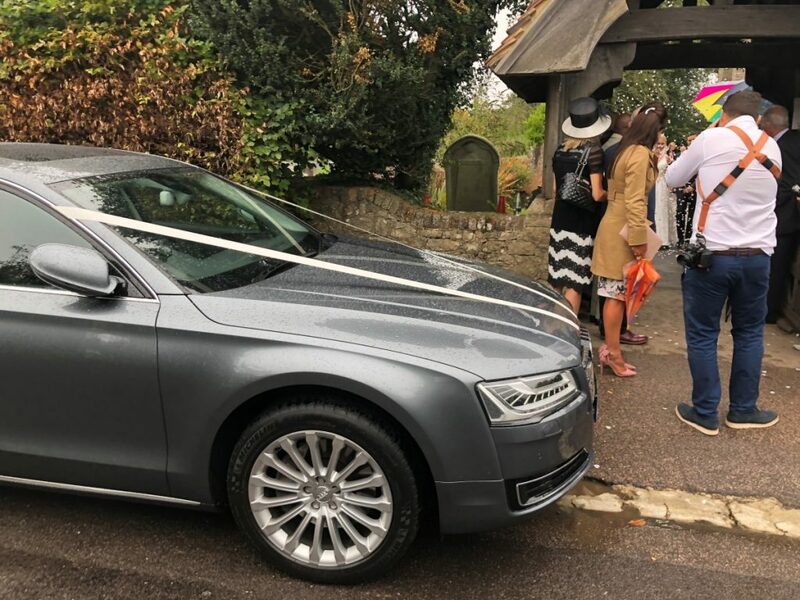 At the end of the event your chauffeur shall be waiting by your hired vehicle with the doors open and ready to help you in the car followed by taking you away in comfort. Please give us a call to discuss your requirements one of our friendly team at Kent Prestige Cars will be able to assist you further. Don’t forget to check out out latest testimonials to see our client feedback. 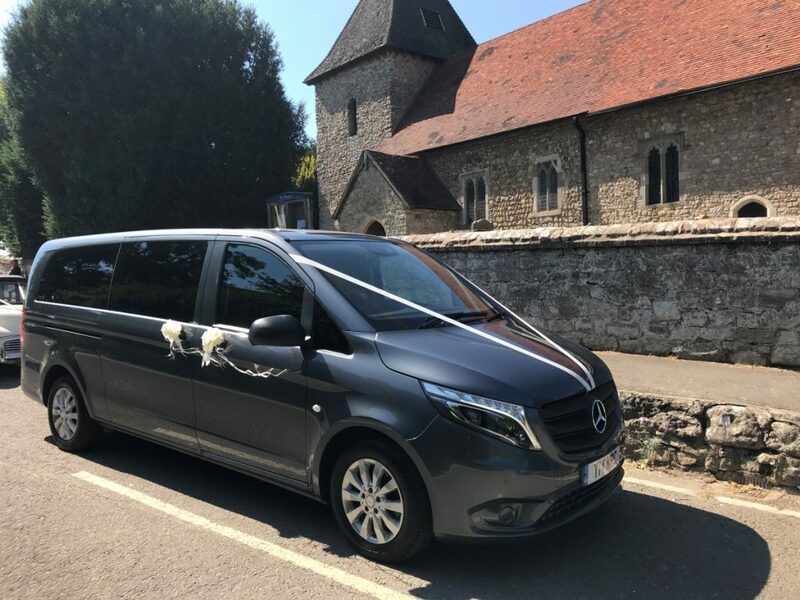 At Kent Prestige Cars, we offer Wedding Transport car hire in the Maidstone area and throughout Kent. Our team will ensure that your big day gets off to the best possible start. For a memorable and relaxing journey to your wedding venue, you can count on our Executive drivers to make the occasion special. 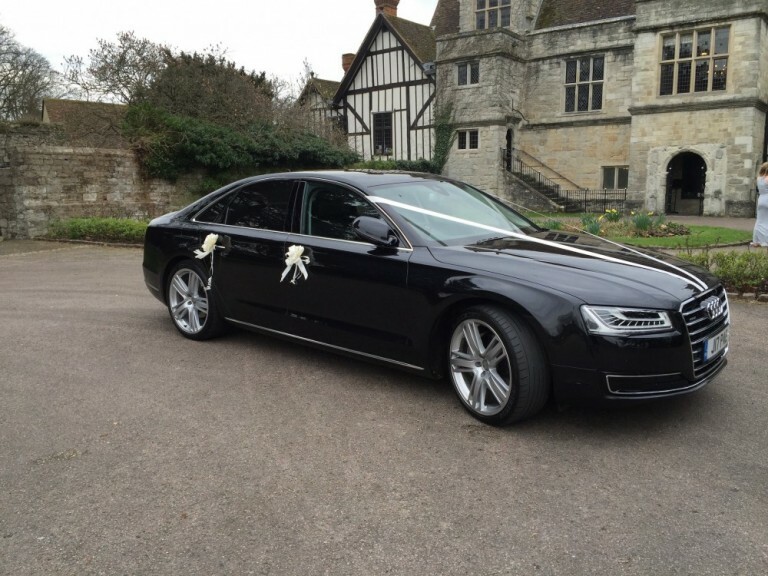 We pride ourselves on offering one of the best wedding car services available in the Kent area. Adding an evening collection even after midnight to drive the bride and groom from the wedding reception venue to a hotel or local address within 15 miles. Silver E-class and S class Mercedes.